The 2019 Membership Form is available by clicking here or click here to book your Membership ONLINE. The Club need to provide Stewards at the qualifiers so if you are free and willing to volunteer please contact the Team Managers. Thanks very much. The Rochdale & District Riding Club's website. Welcome to Rochdale & District Riding Club's website. The Riding Club was founded in 1962 to provide its membership with regular competitions and excellent facilities, enabling them to compete and enjoy an equestrian lifestyle. Read the Riding Club History. 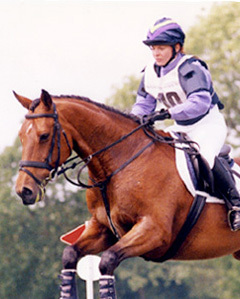 The Club is based at Croft Top Equestrian Centre, Accrington. Throughout the season we hold a variety of events including shows, dressage, combined training and we also offer a wide variety of training for all standards. As an affiliated British Riding Club and a member of the Northern Liaison Group Area 3 our members are given the opportunity to enter Team Competitions, in various disciplines, and to qualify for the British Riding Club National Championships. The Club also affiliates to and holds many show qualifies throughout the season.